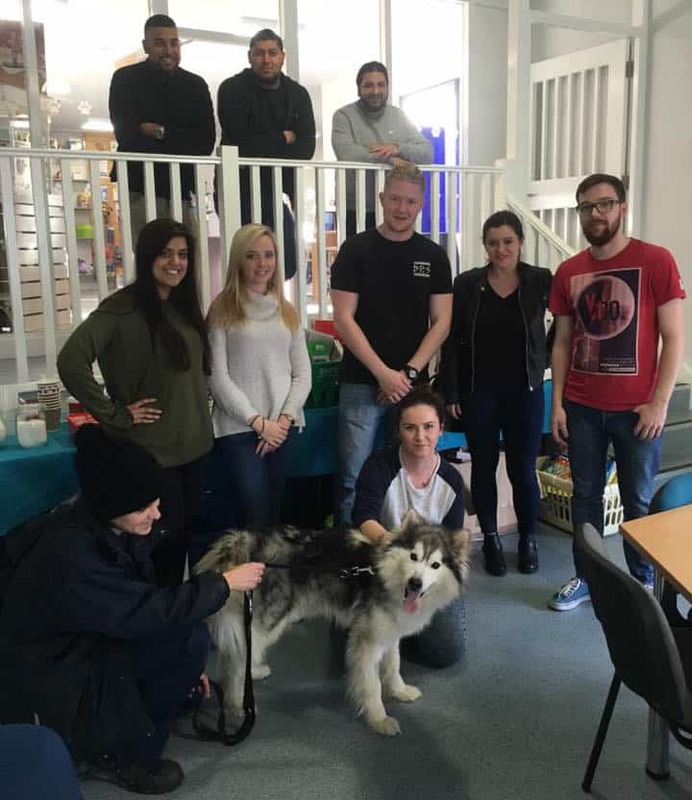 Due to high demand, we are no longer taking on more corporate volunteering at the moment. 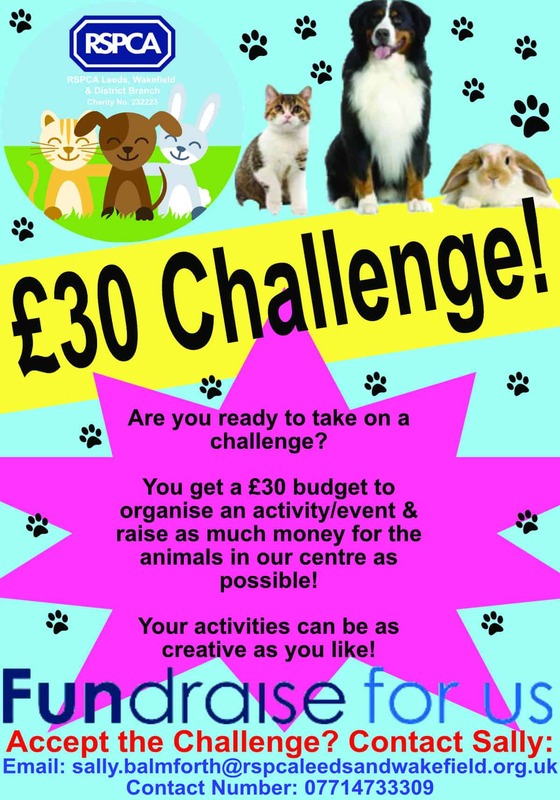 However, we do have a £30 challenge going on in 2018 in which companies can receive a £30 budget and organise/plan an event to raise as much money as possible for our animals! Please email sally.balmforth@rspcaleedsandwakefield.org.uk for more information.